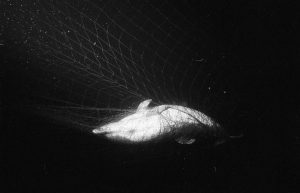 As EU governments continue to negotiate the terms of the Technical Measures under the European Common Fisheries Policy, it is emerging that French and Spanish Ministers seem set to choose fishing interests over the legal protection of dolphins, and other protected marine life, from entanglement in fishing gear in European waters. 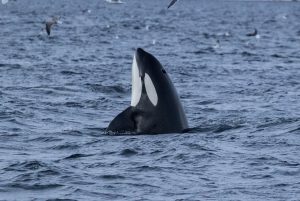 Entanglement in fishing nets and gear (also known as bycatch) is the biggest killer of whales and dolphins across the globe, causing terrible injury and typically death by suffocation (because once trapped underwater they clamp their blow holes shut). 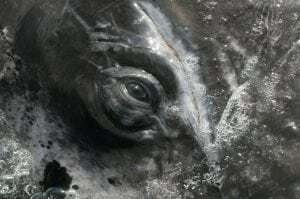 Yet, it appears that the Ministers from France and Spain involved in these latest EU negotiations are seeking to weaken laws around bycatch. 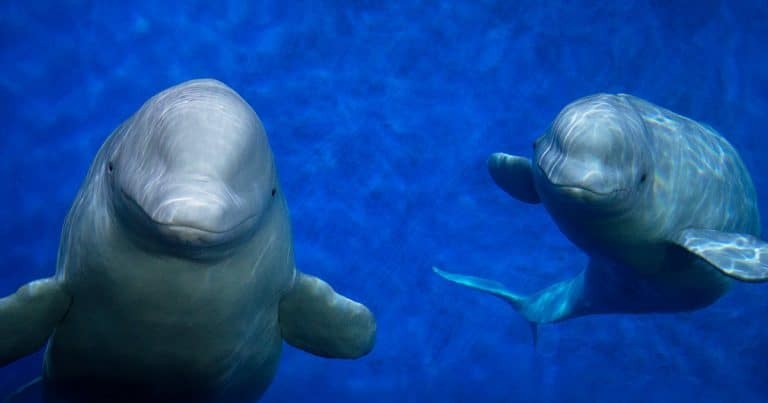 ‘Removing protection will lead to the ongoing deaths of thousands of dolphins and porpoises in fishing gear each year,’ says Sarah Dolman WDC policy manager. 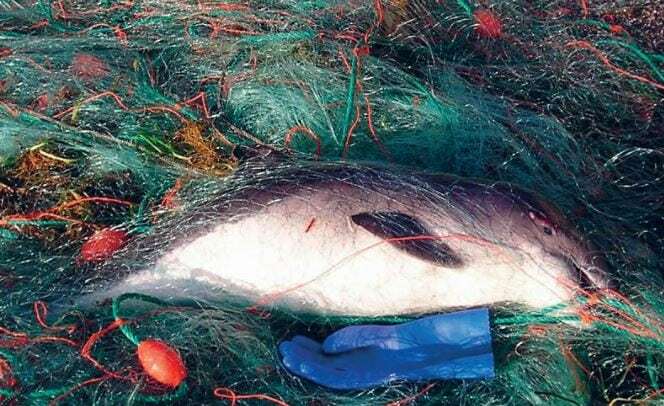 ‘Many populations such as Baltic, Iberian and Black Sea porpoises in static nets, as well as populations of bottlenose, common and striped dolphins in trawl and static nets, are already at serious risk due to bycatch, despite explicit requirements for their protection under the current EU Habitats Directive regulations. The Environment and Fisheries Committees made a number of amendments that would have improved existing, flawed measures but the European Council seems set to water these down. ‘We strongly urge Council Ministers, including UK MP, George Eustice, to do all they can to strengthen the bycatch measures required so they are robust and fit for purpose. Our ambition should be to end bycatch, not to accept the status quo,‘ Dolman concludes.